St. Thomas' and St. Alban's are teaming up in Babylon for Vacation Bible School this summer. Come and get involved! 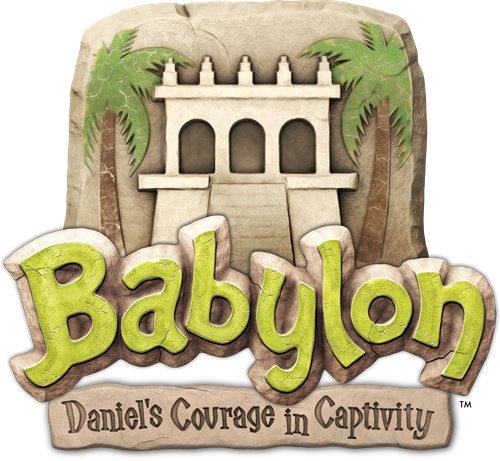 In Babylon, we'll explore what life was like for Daniel and his friends as captives in a strange land. We’ll craft cool projects in the Marketplace, play Bible-times games, sing fun songs, visit with Daniel, and share food in the Food Court. Bring your friends and make some new ones! Each day’s adventure ends at – 7:30 p.m.
Register Now! - Forms are available at the St. Alban's office! 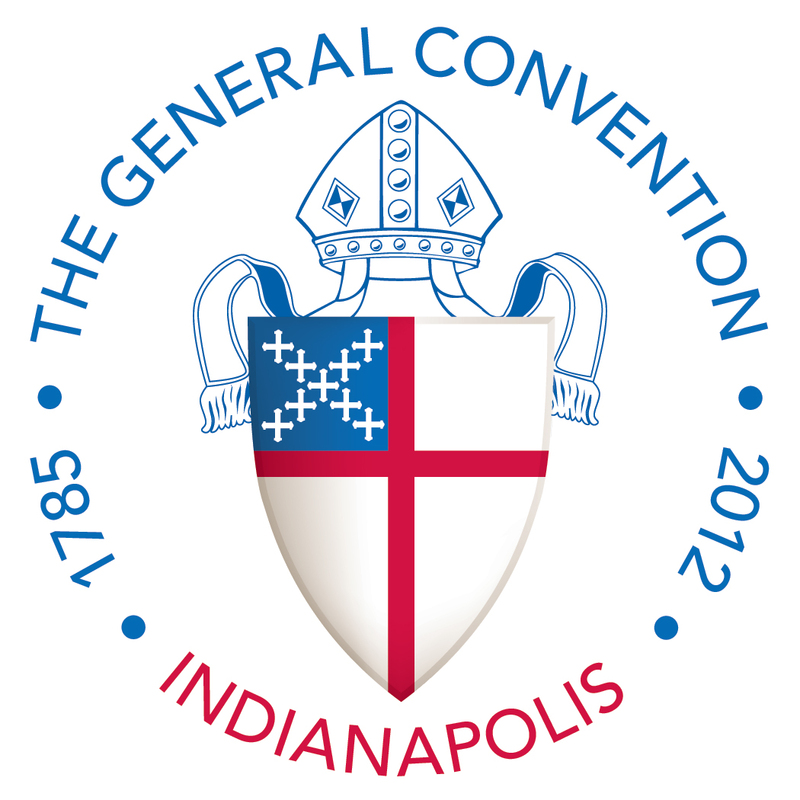 The 77th Episcopal Church General Convention will be held July 5 through July 12 at the Indiana Convention Center in Indianapolis, Indiana. One important activity of this year's meeting of the House of Bishops at General Convention will be to vote consent to our selection of the Very Rev. 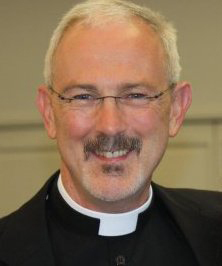 Dr. Jake Owensby to be consecrated Fourth Bishop of Western Louisiana. Almighty and everliving God, source of all wisdom and understanding, be present with those who take counsel at the 77th General Convention of the Episcopal Church, for the renewal and mission of your Church. Teach us in all things to seek first your honor and glory. Guide us to perceive what is right, and grant us both the courage to pursue it and the grace to accomplish it; through Jesus Christ our Lord. Amen. Shalom Choir will be at St. Thomas on Friday June 22 at 7:00 p.m.. Please join St Thomas and Messiah Lutheran in welcoming this group from Texas.